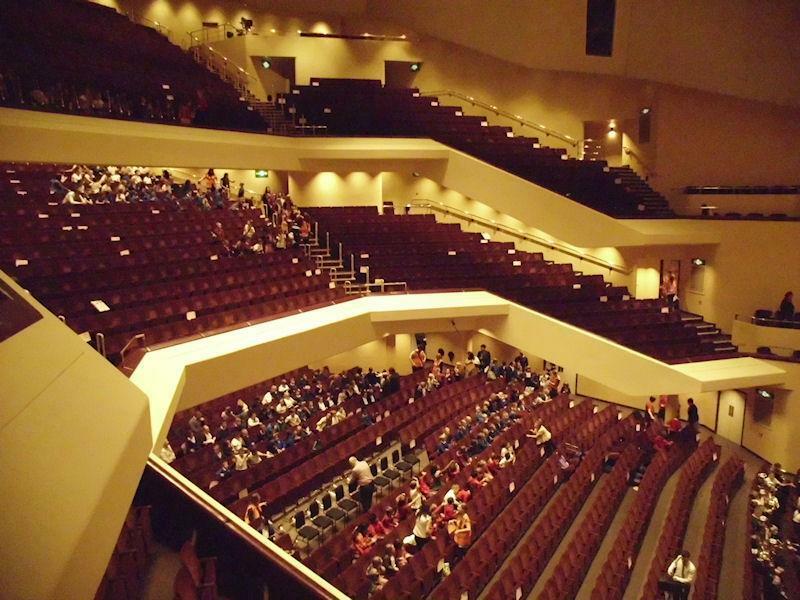 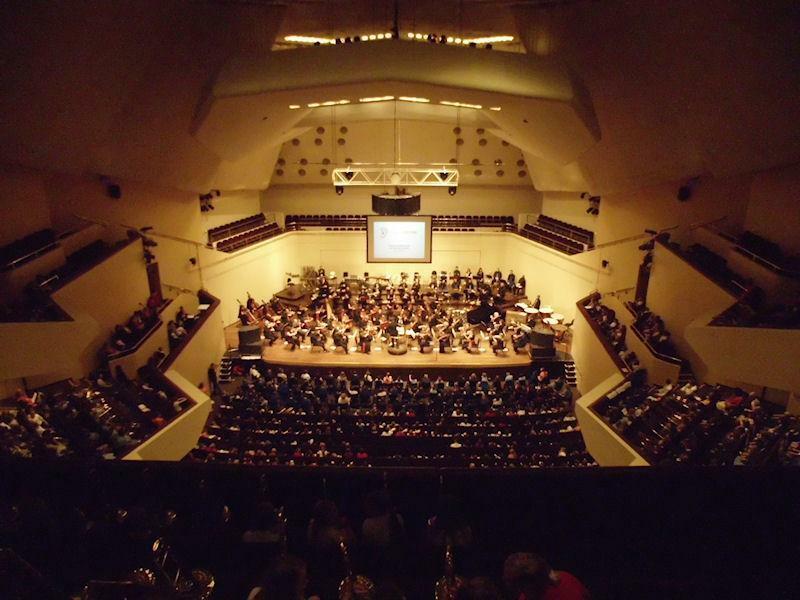 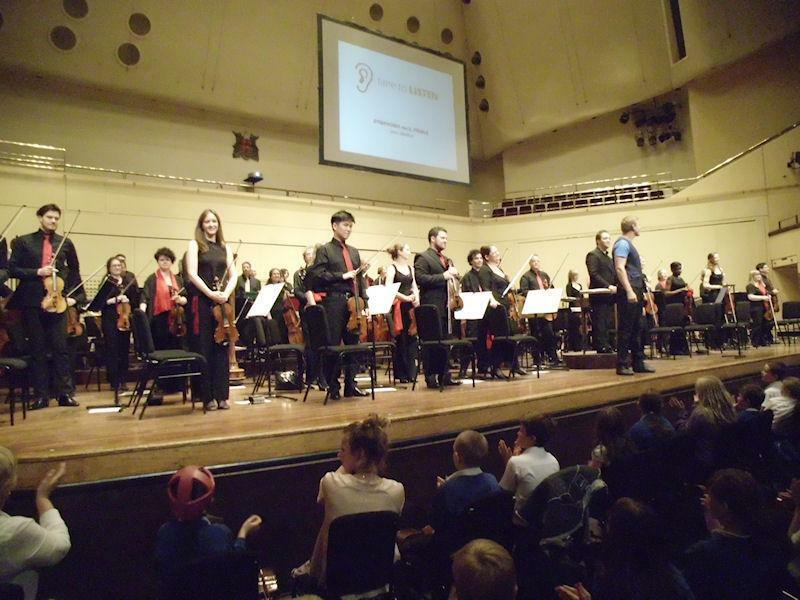 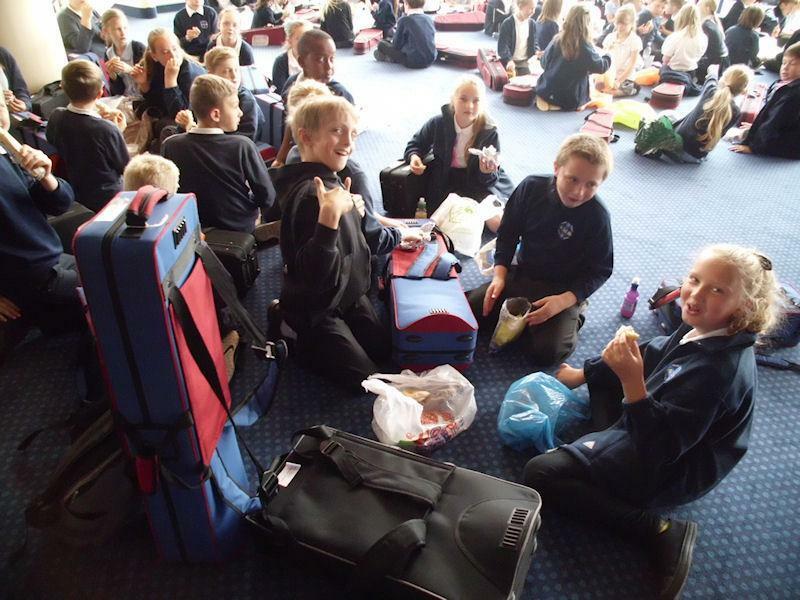 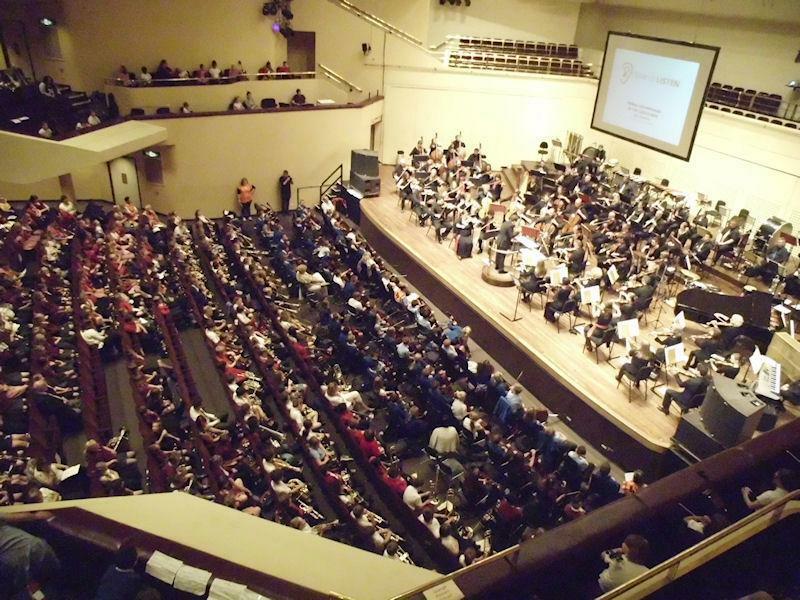 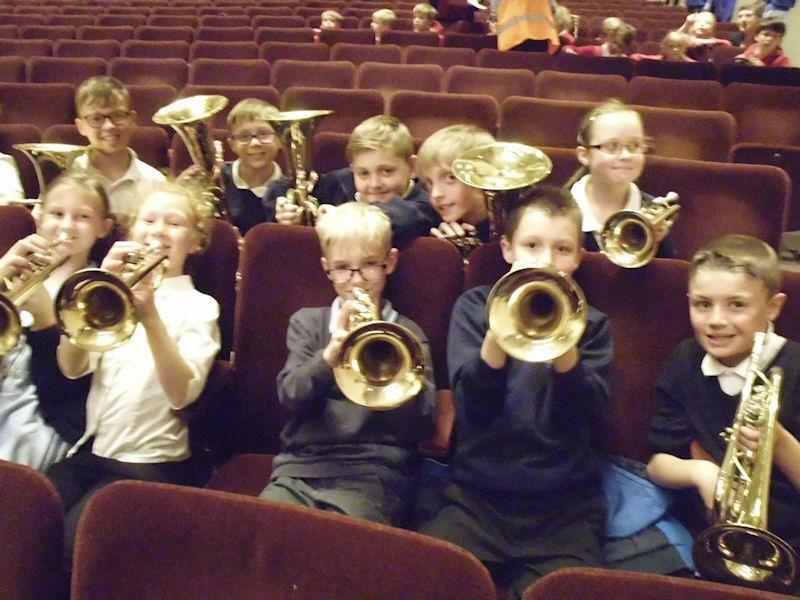 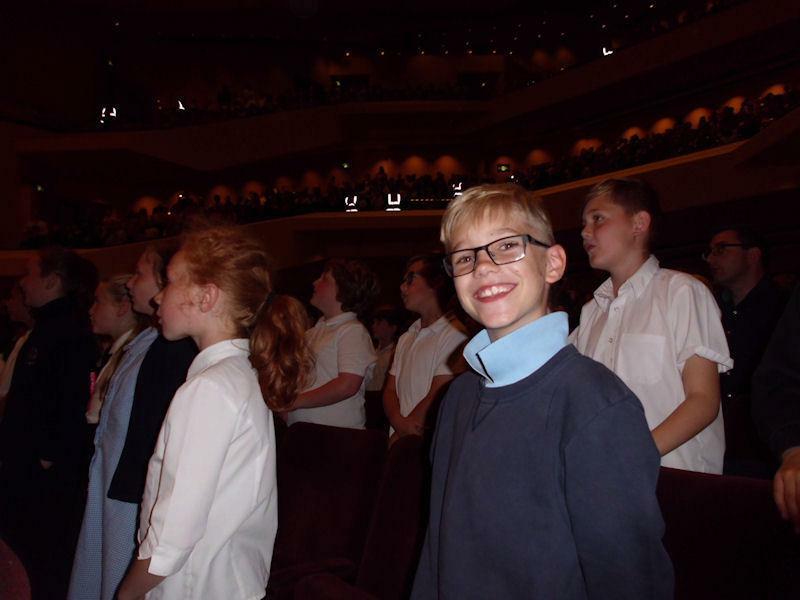 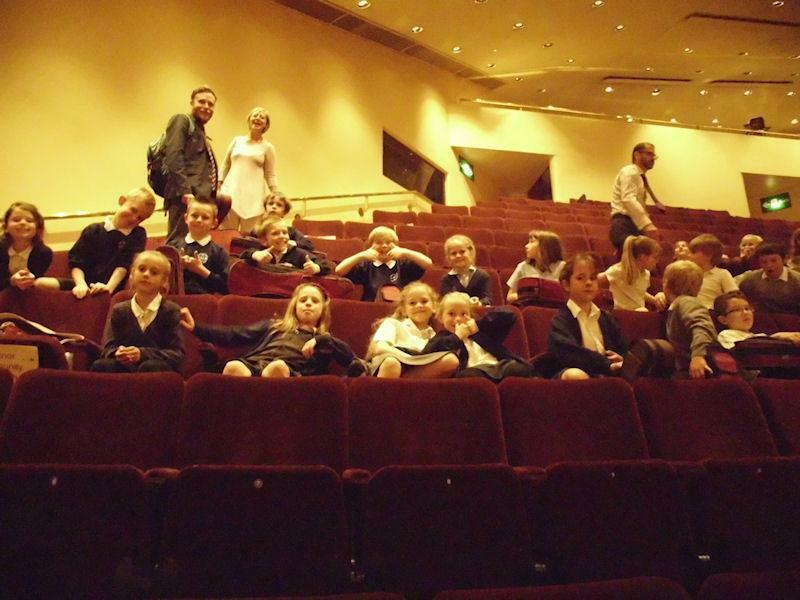 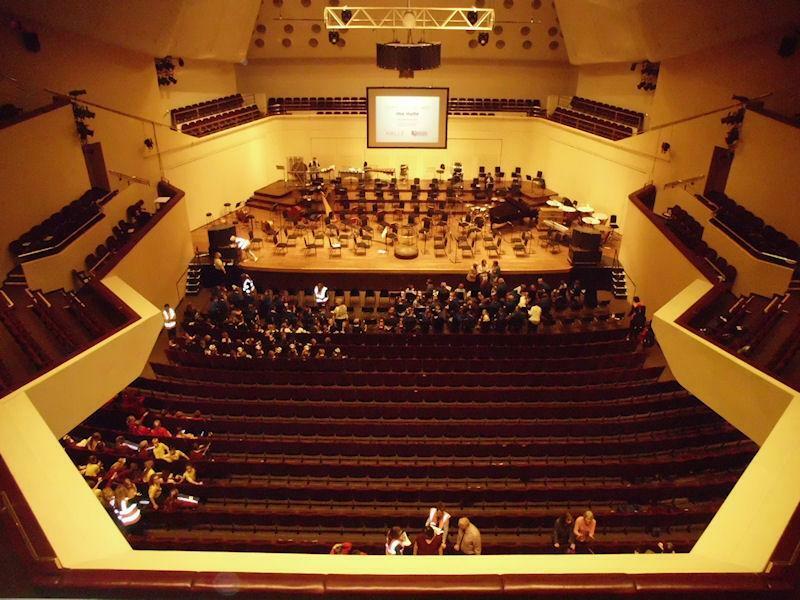 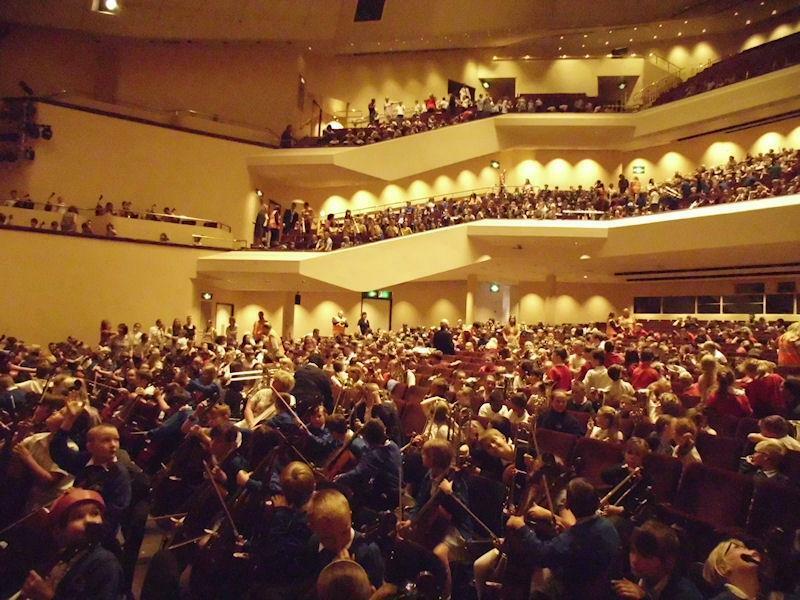 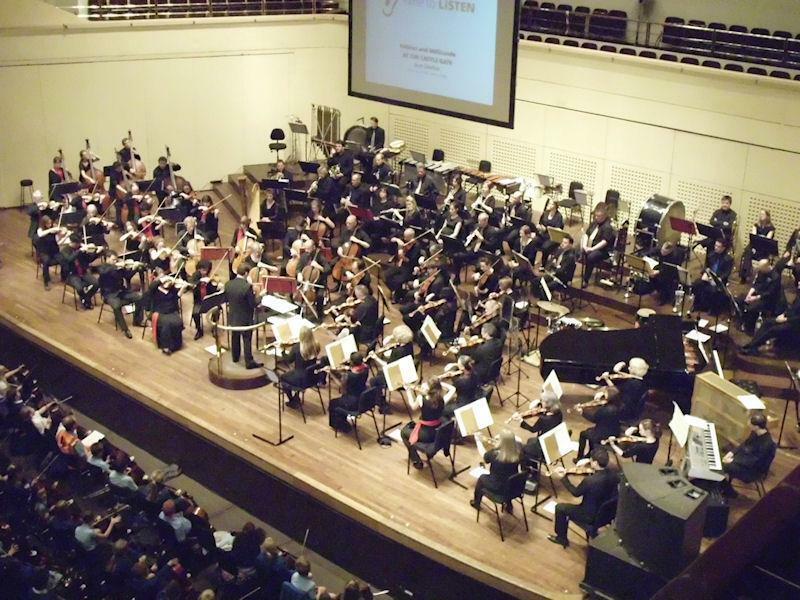 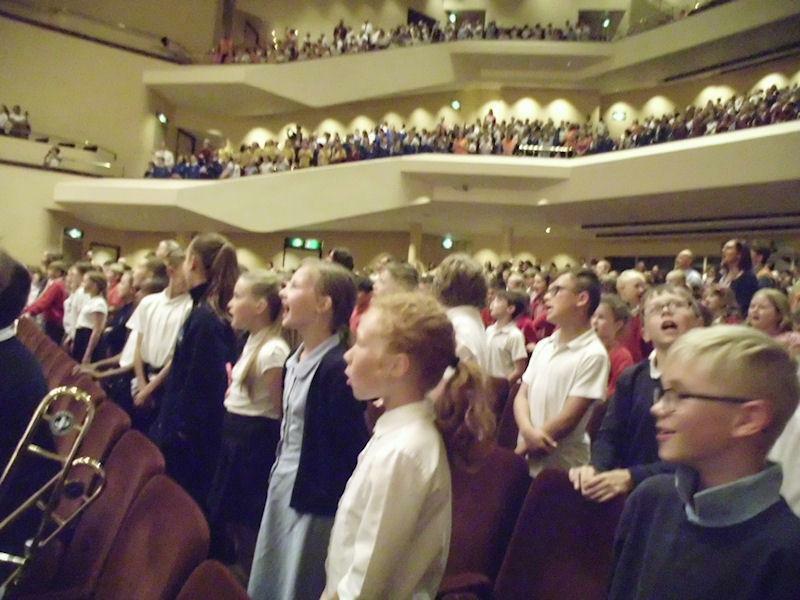 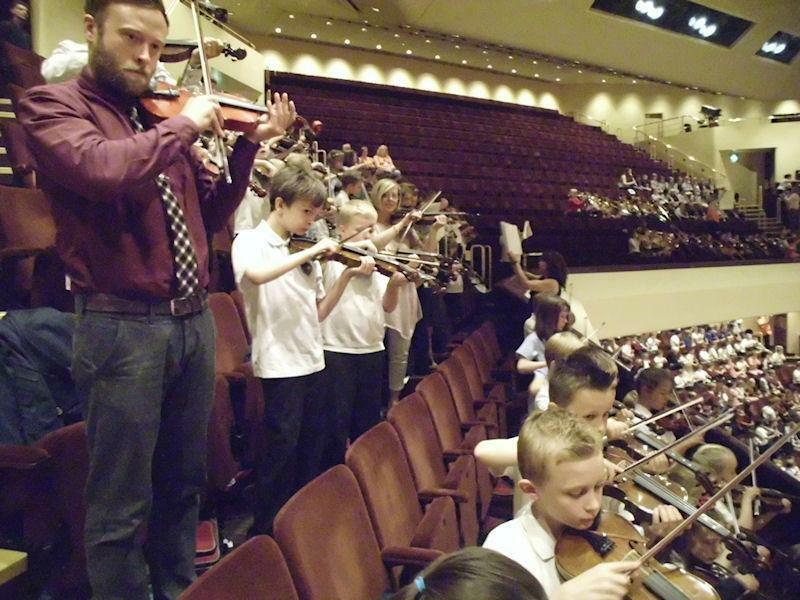 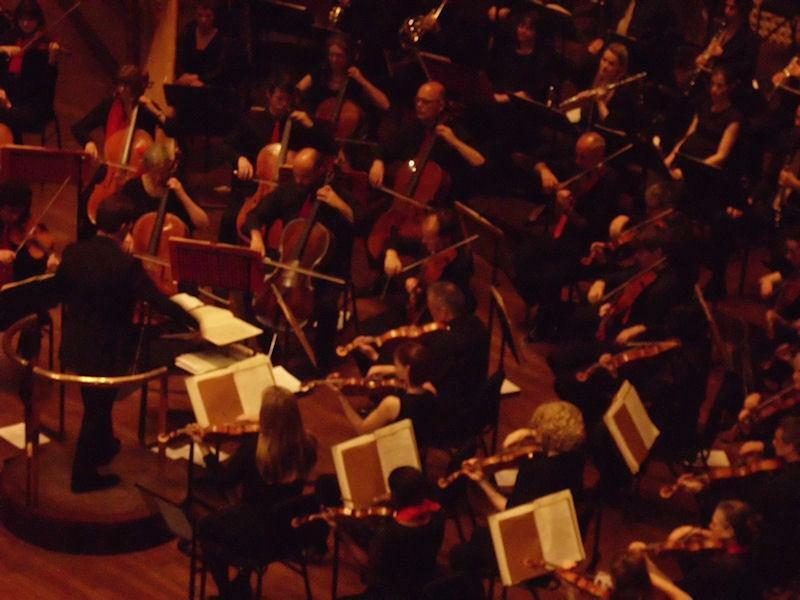 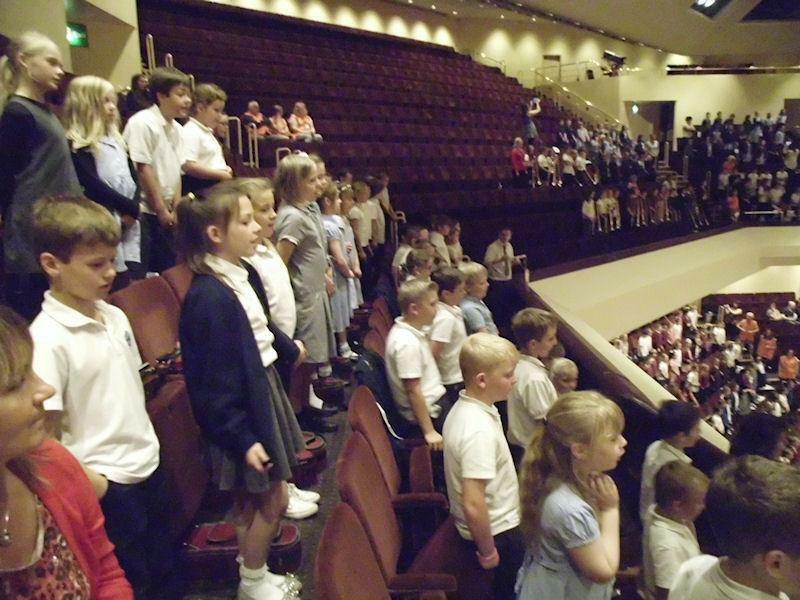 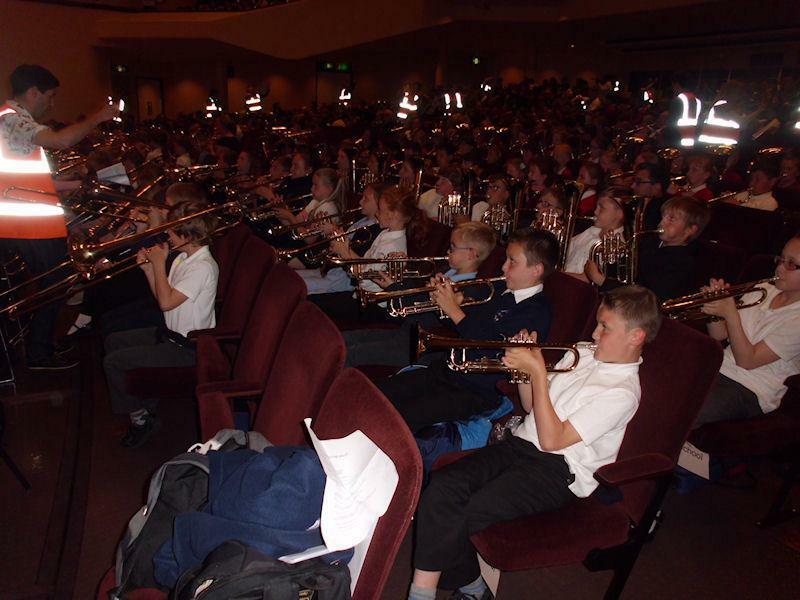 Years 3, 4 and 5 played with the Hallé Orchestra at the Theatre Royal Concert Hall on Thursday 18th June 2015. 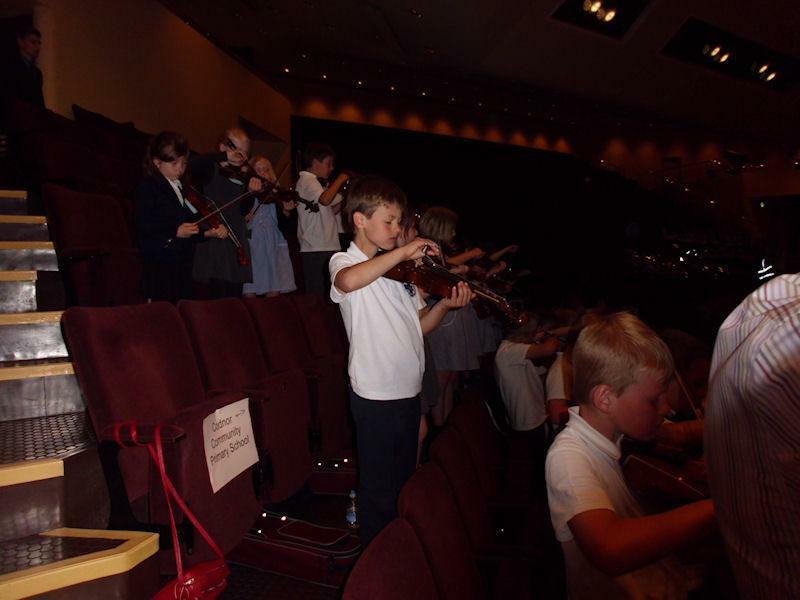 We took our violins and brass, and along with other local schools we played along to Milky Way and Mars, God of War; and sang Refuge and Life Is A Wonderful Thing. 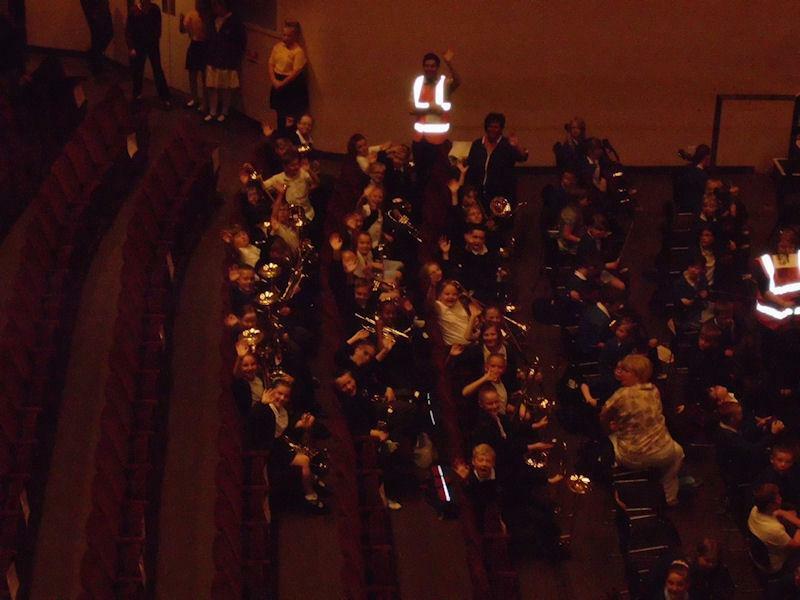 It was a great day, and a wonderful experience for our children and staff. 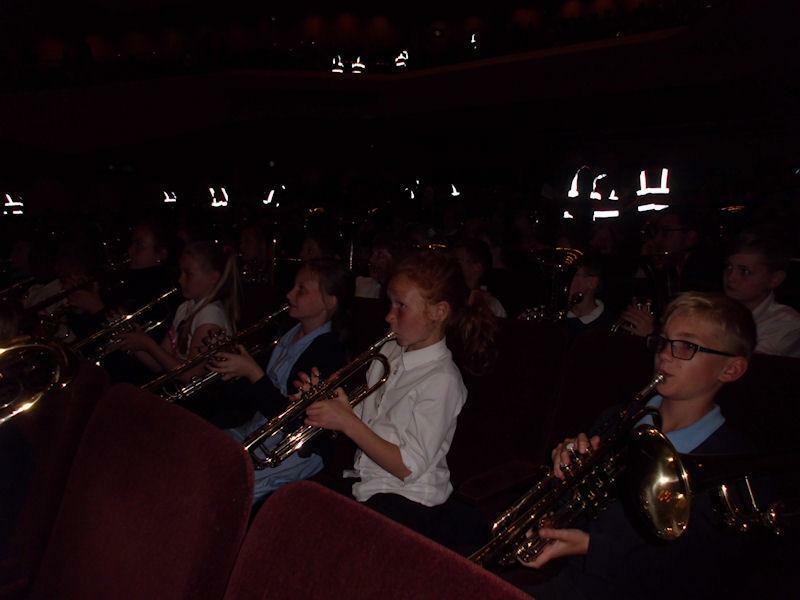 The children especially enjoyed hearing the Hallé play the theme from Star Wars - and the 20th Century Fox Fanfare - which got everybody cheering!